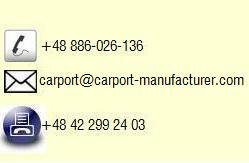 Garden Canopies direct from Manufacturer. Quality made in EU. 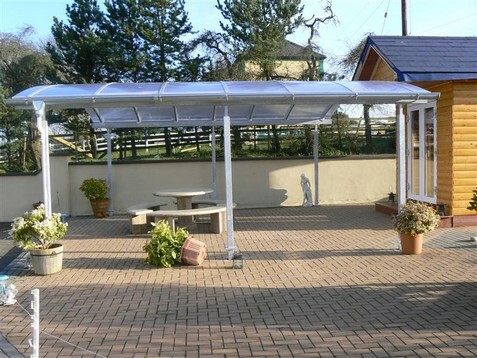 Our Garden Canopies provide shading for dining, parties, grill, BBQ and relaxation. It can be adapted to each garden or patio. 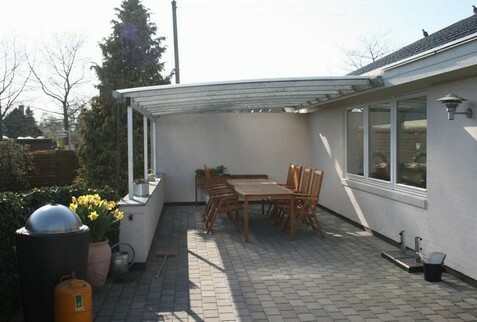 So, if you are looking to spice up your patio or garden at a great price, you cannot go wrong with these garden canopies.